Moringa is considered to be one of the richest botanical sources of nutrients on earth. In fact, nutrient-dense Moringa is often referred to as a super food or miracle plant, with virtually every part of the tree being of value. 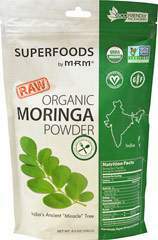 Moringa is also a source of antioxidants and other naturally-occuring phytonutrients. 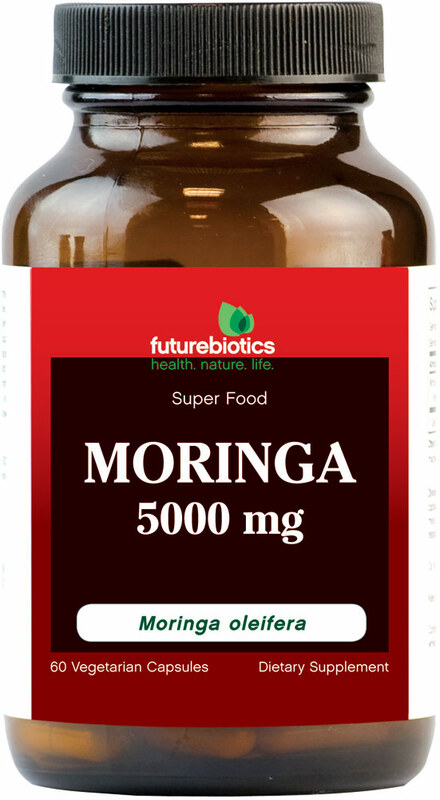 Futurebiotics Moringa is a 100% vegetarian supplement that provides 5000mg of premium Moringa leaves (from 100 mg 50:1 Moringa oleifera leaf extract) in every capsule.